On your first visit to Woodbine Dental Hygiene Clinic, you will be asked to fill out a dental, medical and personal history form. The information lets us know about your general health and if you are a safe candidate for a dental cleaning. It also assists in building your treatment plan and if you might have any health conditions that may affect your oral hygiene. 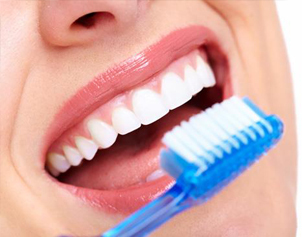 Dental cleanings are not just for aesthetics or to prevent bad breath; it helps to maintain overall good health. Having regular cleanings every 4 to 6 months helps to keep your teeth healthy, detects dental problems early, prevents gum disease and keeps your smile bright which can increase your confidence in life. 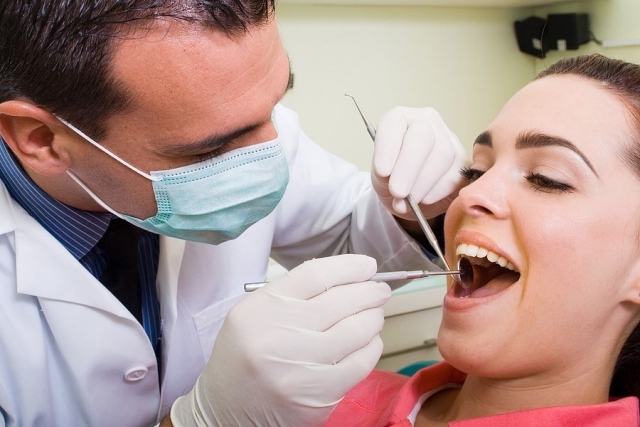 The dental cleaning, that is done by a dental hygienist is called ‘scaling’. 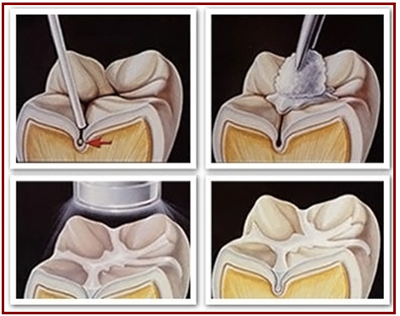 It’s a procedure that is crucial to the removal of plaque and tartar that forms on teeth. The buildup of this grey/yellowish hard deposits on the teeth is one of the main causes of gum disease such as gingivitis. The most important thing you can do to prevent such diseases is to receive a deep cleaning by a dental hygienist every 4 to 6 months. Scaling at our clinic is done by using manual dental instruments and/or ultrasonic scaler depending on the type of tartar being removed. Scaling is the only answer to cure gum diseases at its initial stage. If you’re a healthy individual, there is no harm in scaling. Sport mouth guards are used to protect you from injury to the face, teeth, jaw and head that can occur when playing sports. Mouth guards are an extremely important piece of equipment for all individuals who participate in any sport at a recreational or professional level. 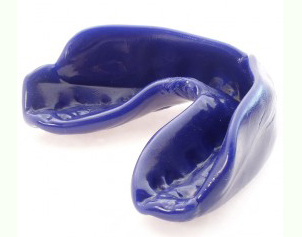 At Woodbine Dental Hygiene clinic we specialize in sport mouth guards to protect your teeth and smile. 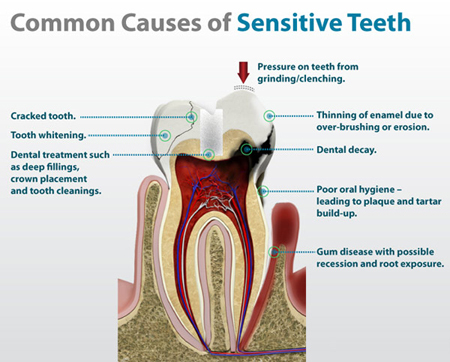 Having sensitivity on your teeth could be caused by grinding, recession or toothbrush abrasion. This condition can be treated with the application of a desensitization treatment. This treatment blocks the channels that sends signals from a component of your teeth called dentin to your nerve, reducing sensitivity and pain. This procedure is recommended for all individuals who experience painful sensitivity. Get the white glamorous smile you’ve always dreamed of with our professional in office treatments or our take home whitening kits. 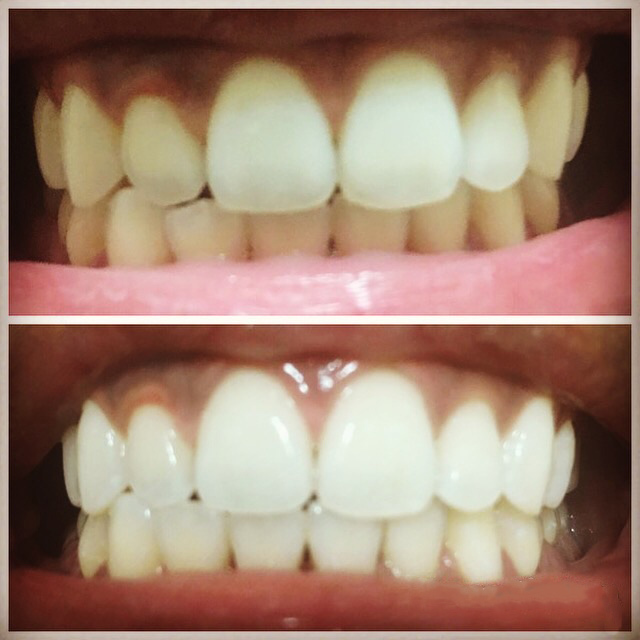 Call to book your free teeth whitening consultation today. At the Woodbine Dental Hygiene clinic we are passionate about cleanings and prevention. We recommend and specializes in sealants. Sealants are a comfortable low cost way to protect your teeth from decay. They work by sealing out decay caused by food and bacteria. 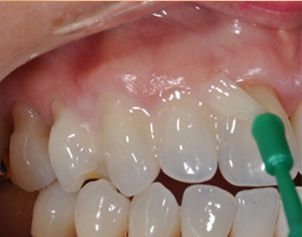 Sealants are a tooth color material that is applied to the deep groves of the back teeth. Fluoride Treatments have a positive impact on our oral health by increasing our teeth resistance to decay. Our teeth are naturally covered by enamel which is our teeth defense system to protect it from cavities and tooth decay. If proper care is not given to our teeth over time bacteria can take over and destroy this protective layer. Regular fluoride treatments help strengthen your teeth enamel and decreases your chances of getting tooth decay.